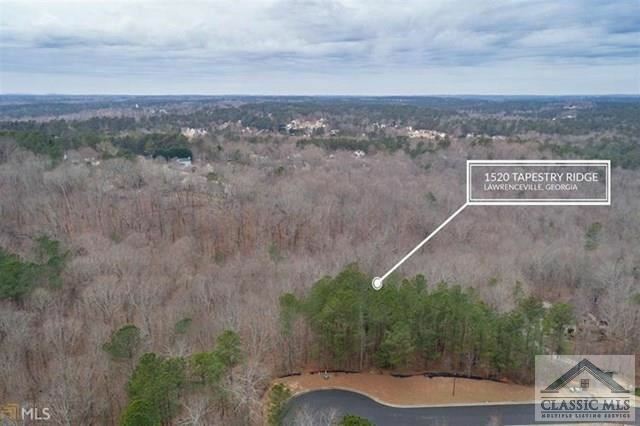 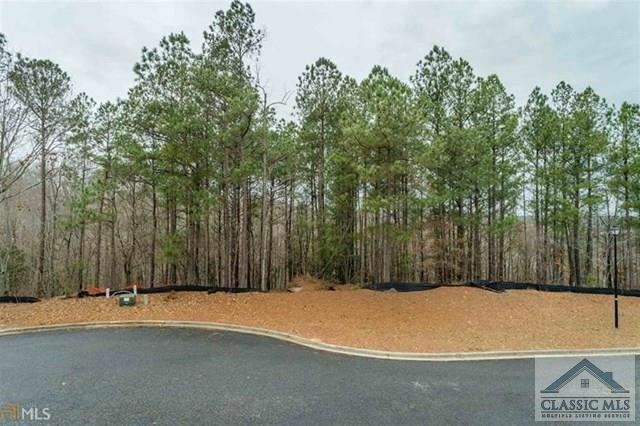 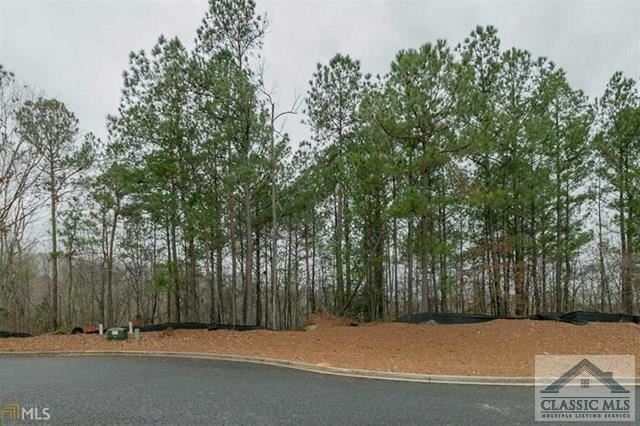 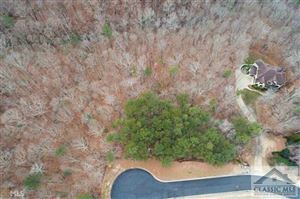 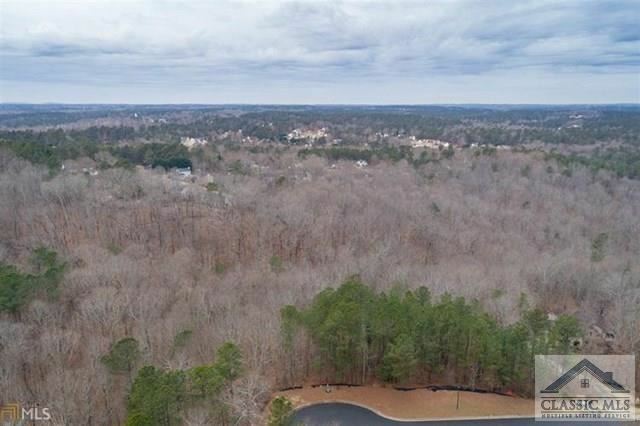 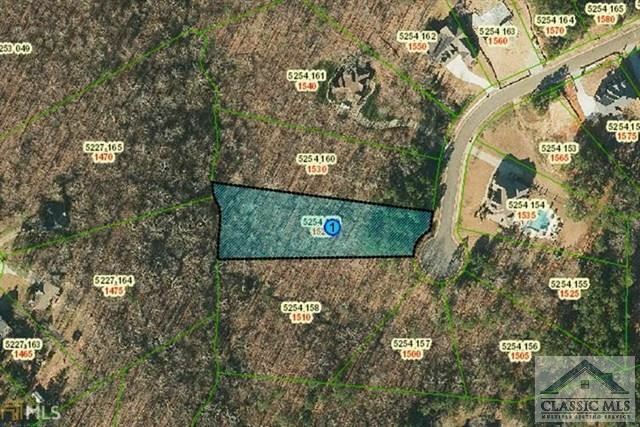 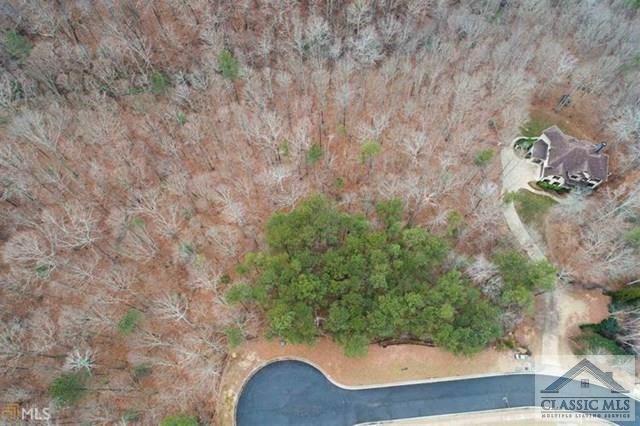 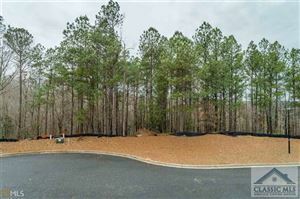 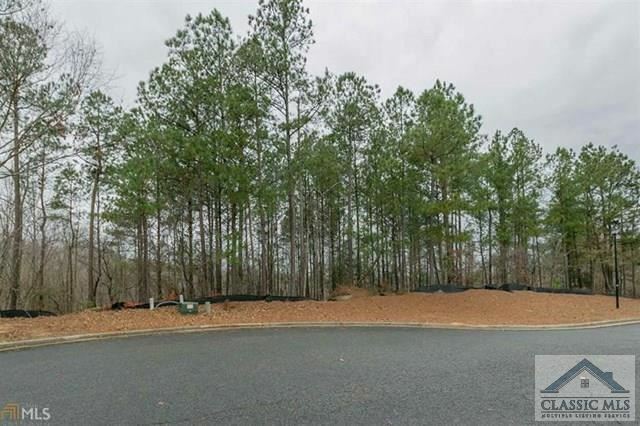 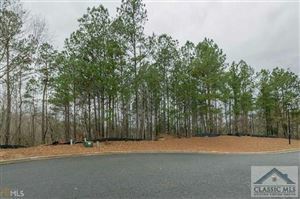 Large wooded lot located in cul-de-sac of the Tapestry Ridge gated community with only 26 total lots in whole subdivision! Level 4 perc test has been completed and septic permit has been obtained. Located within the sought after Archer High School district.